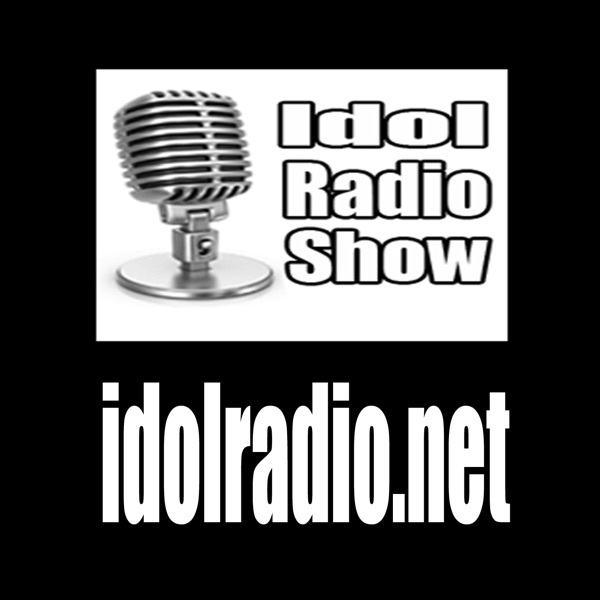 The American Idol Farewell season premiered tonight as did The Idol Radio Show. DJSlim & Zip invited season 14 favorite Joey Cook on to help kick off the new season and discuss her career and her thoughts on tonight’s auditions. Tune into the podcast for all the fun!